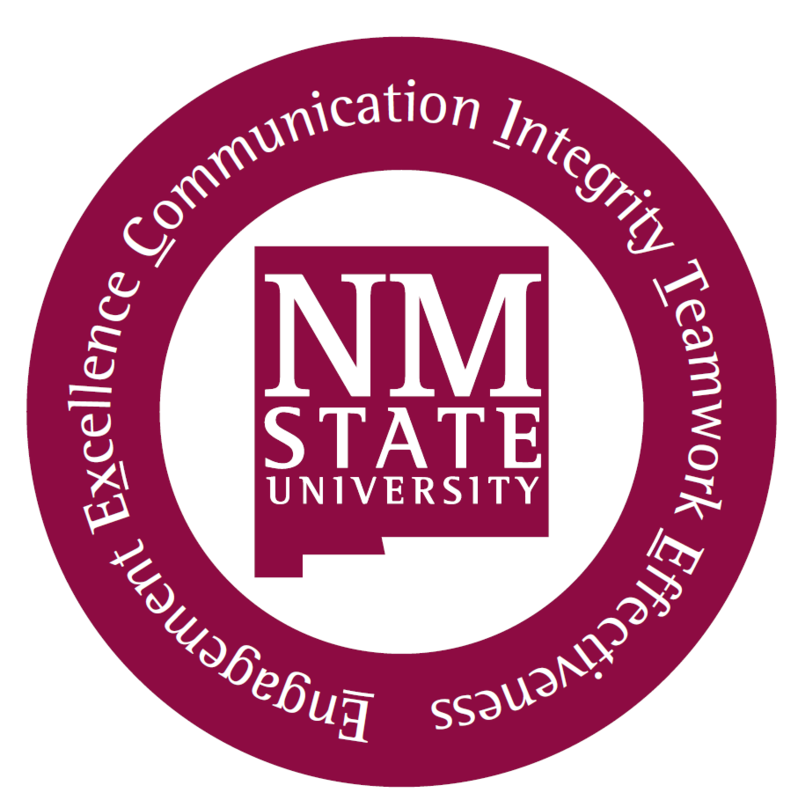 Purpose: To establish the conditions for which NMSU will furnish mobile communication device service or provide an allowance for mobile communication device service. Scope: This practice will apply throughout the NMSU System. Administrator: Senior Vice President for Administration and Finance. Definitions: Mobile Communication Device: Any handheld or portable computing device designed for mobile computing or voice communications, such as smart phones, tablets, mobile hotspots, traditional cell phones, and pagers requiring a subscription service typically to cellular networks. Request is approved by the office of the chancellor. It is recommended that college or division plans be developed and submitted for advance approval by the chancellor. All plans must include key information included on the Mobile Device Plan Template. Approved plans will be maintained centrally. Individual request forms referencing an approved plan on file do not require approval by the chancellor. The use of a mobile communications device pursuant to this policy is subject to all university policies related to data access, privacy, management and storage, including NMSU Institutional Data Security policy 2.35.1.2.3 and Acceptable Use policy 2.35.1.1.1. A violation of these policies may result in cancellation of device access or allowance, and may result in other disciplinary action pursuant to university policy. University provided mobile device service: Mobile device service will only be provided on university owned equipment and shall be used for university business purposes only. Those requiring permanent use of a mobile device, except for ‘1. a’ below, must apply for an employee mobile device allowance. The department must substantiate all business related usage by signing certification of the monthly bill provided by ICT. Personal use of a university owned device is strictly prohibited. Provide equipment assigned on a temporary basis for business related purposes such as business travel. These devices are intended to be checked out on a short-term basis not permanently assigned. University Owned Mobile Device Service Form is required to request use of a university owned mobile communication device service. Employee mobile device allowance: A department may request the university provide a monetary allowance to an employee whose job duties rely on the use of a mobile communication device. The request must document the details outlining the critical business need for a university-provided allowance. The department will be responsible for funding allowance amount and associated fringe costs. Allowances are taxable compensation to the employee. Those who receive an allowance are subject to review by the University to verify the necessity of the wireless service allowance. Responsible for equipment and contract payments. Responsible for all acquisition costs associated with equipment and accessories. Responsible for providing detail service bills showing business-related expenses to the university upon request to determine eligibility. Responsible for maintenance and security of cellular devices. Responsible for compliance with Open Records regulations. Responsible for maintaining active cellular service as long as an allowance is in place. Responsible for providing wireless phone number for business use. Any use contrary to local, state, or federal laws will constitute misuse, and will result in immediate termination of the allowance. Determine, document, and recommend receipt of allowance as appropriate. Perform annual review of employee mobile device use to determine if allowance should be continued, changed, or discontinued. Cancel the allowance when employee leaves the unit or is no longer authorized. All requests must be supported by the college or division authority and allowance amount substantiated. Employee Mobile Device Allowance Form is required to request an employee mobile device allowance.